Native plants are great for native birds! Russell Link of the Washington Department of Fish and Wildlife tells how to go about planting to attract birds. He suggests that you take a walk in your neighborhood to see what plants do well. Concentrate on providing structure in the landscape, from ground covers to shrubs to mid-sized trees to larger trees. 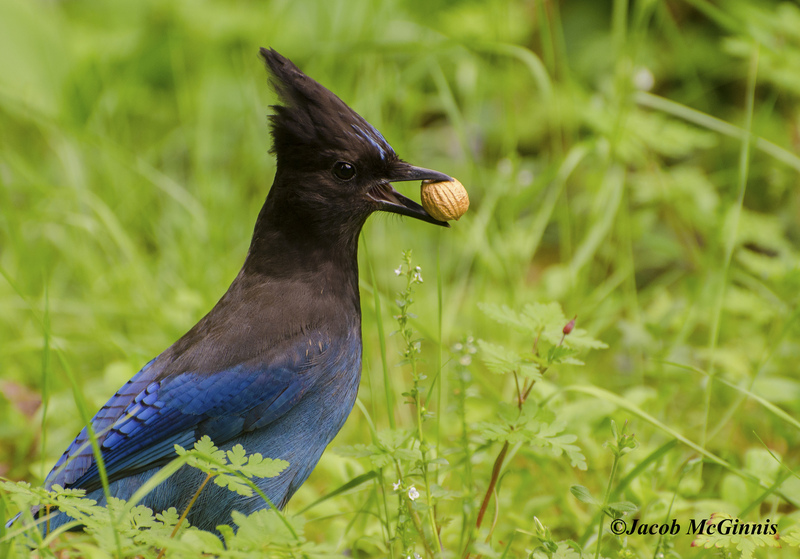 Native plants provide food and cover for birds, like this Steller's Jay of the West. Learn more about Russell's book, "Landscaping for Wildlife," in Related Resources. Russell Link of the Washington Department of Fish and Wildlife literally wrote the book on landscaping for wildlife. Today we ask Russell for some tips about planting to attract birds to your yard. RL Track 165; 15:55. I would certainly begin by getting to know the wildlife that are around in your neighborhood… taking walks in your neighborhood, seeing what plants are doing well in surrounding gardens and landscapes... I’d also concentrate on providing structure in the landscape from the ground covers to small shrubs to larger shrubs to mid-sized trees to larger trees. Birds and other wildlife are oftentimes attracted to structure as much as they are the plants themselves or the flowers they provide. 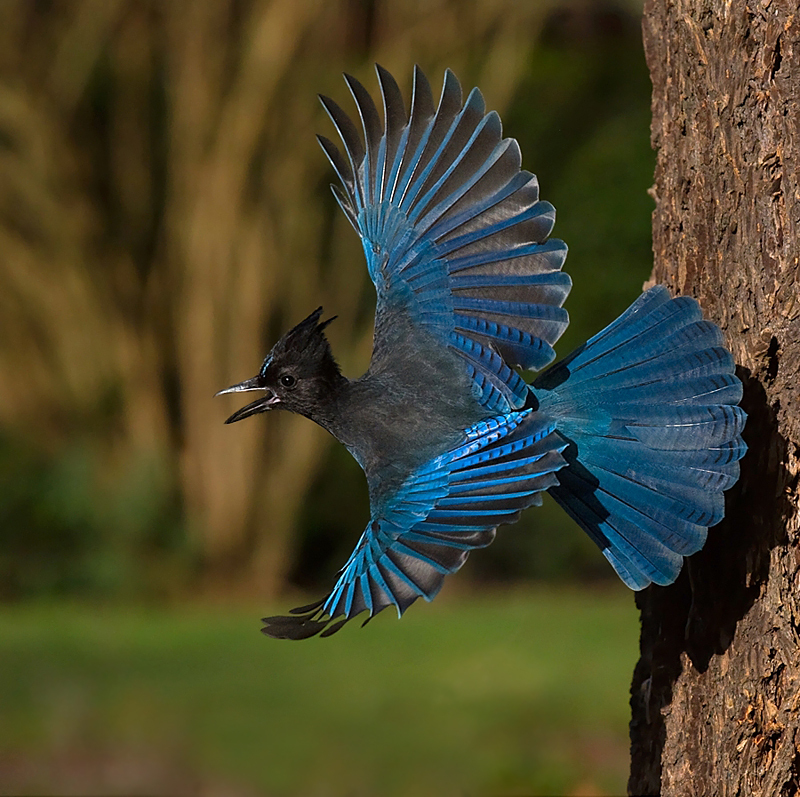 Like to make your backyard a magnet for birds? 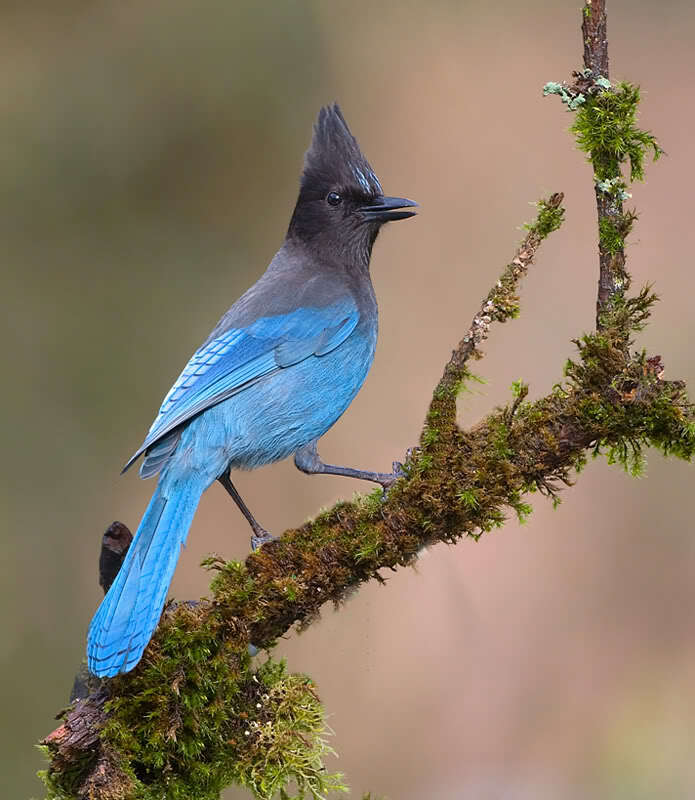 Learn how by coming to our website, birdnote.org. I’m Mary McCann. Sounds of birds provided by The Macaulay Library of Natural Sounds at the Cornell Lab of Ornithology, Ithaca, New York. Chatter of Black-capped Chickadee 117803 recorded by S.R. Pantle; call of Pileated Woodpecker 63121 D.S. 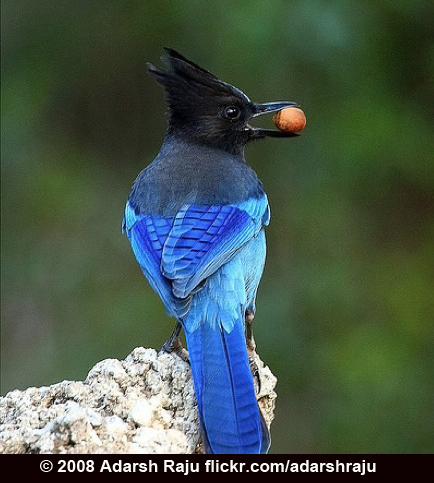 Herr; and call of Steller’s Jay 13468 by C.A. Sutherland.